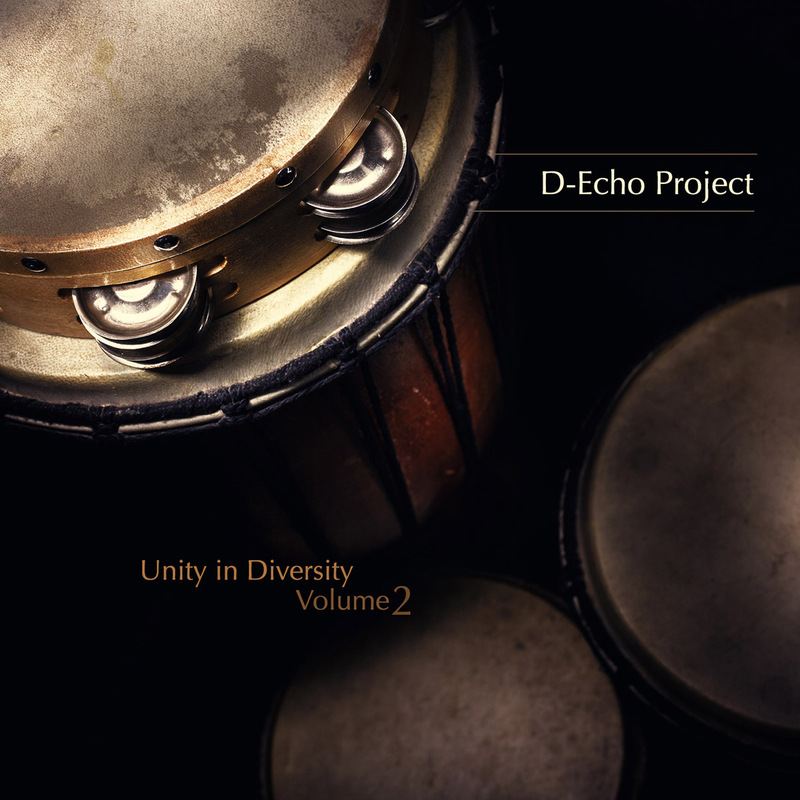 Portuguese musician duo "D-Echo Project", known for their relaxed and calm sounds in Lounge and Dub, is back with the follow-up of their brilliant, previous album "Unity in Diversity". "Volume 2" again brings moody and deep vibes with a beautiful blend of various genres like Latin, Jazz and Chillout and a mediterranean flavour. Sounds 100% D-Echo Project - fresh and unique. Live drums on "Voyage" by João Fernandes. As bonus you will find 2 Remixes by Smooth Genestar in addition.